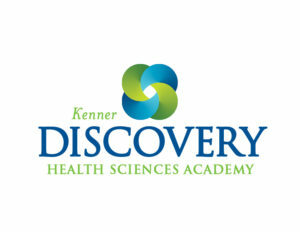 Kenner Discovery Health Sciences Academy seeks Bachelor’s or Master’s degree teacher certified in Spanish Education. Certification in Elementary Education and/or Secondary Education is desirable. 1-5 years+ experience with children in a school setting. ESL certification or a willingness to obtain an ESL certification is required. Familiarity with Louisiana State Standards and ELDA/LEAP Assessments is an asset. Knowledge of ELDA Test Administration, State/District ESL requirements, and best practices in ESL instruction is desirable. Interest in leading extracurricular student activities is a plus.